Should I Have A Realtor Represent Me? When you’re house hunting, the allure of new construction is undeniable. You get to be the first to live in the pristine home—one untouched by grimy hands or muddy shoes. It’s full of brand-new appliances and the finishes and treatments that you picked to fit your aesthetic. And you won’t have to worry about making any cosmetic or structural upgrades for years. 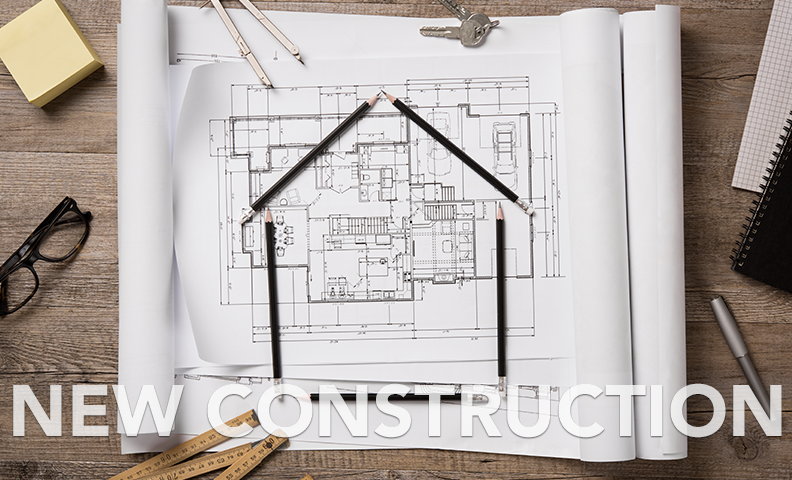 If you are interested in buying a new construction, the builder’s agent / rep will be ready to help you with the process. But make no mistake: You need your own REALTOR® from the get-go. Even if it seems like plug and play to sign up with the builder’s on-site agent, you’re going to want someone representing you in your side of the deal. What is a builder’s agent / rep? When you buy a new construction, the home’s builder is considered the seller, and the agent representing the builder is called the builder’s agent or rep. The builder’s agent will always have the builder’s best interest in mind. After all, the job of the builder’s agent is to get the highest price for the homes the builder is selling so the rep is not going to be as eager to negotiate down. It’s a good idea to have your real estate agent accompany you on your first visit to the new construction. Why? Because the builder (aka the seller) will be responsible for paying the commission, and needs to know if you’ll have a agent representing you. So bringing your agent to the first visit will make it clear that the builder’s agent will be paying your agents commission. Some builders might even refuse to pay your agent a commission if you don’t register the agent the first time you visit the home on a new construction site. Your real estate agent’s job is to help you get the most value for your money, with the least hassle and frustration. Negotiating extras: Want upgraded counters or appliances in that new home? Your agent can help you with all those extra perks, amenities, and upgrades. I can often negotiate with the builder on things like paint color or even the style of garage door, especially if the housing development is in the beginning stages. Recommending financing: Builder’s love it when a buyer uses their preferred lender. In most cases, they will even offer some enticing incentives to ensure a buyer chooses the preferred lender. Even so, a buyer should not just automatically use this lender. They should shop around and find the best loan for them, not for the builder. Professional home inspections: Tempted to forgo a home inspection in new construction? Dont do it. The number and severity of new-home defects often rival resale home problems. The builders agent is unlikely to push for or offer up an inspection, so it’s up to you and I to make it happen. Avoiding inappropriate upgrades for the neighborhood: It’s easy to price yourself right out of the neighborhood and have negative equity from the get go when making custom selections for your new home. All that said, the builder’s agent can be a valuable resource for learning about your potential new home. They are knowledgeable about the construction and available amenities, as well as the housing development and general community information. You can rely on the builder’s agent for background information—just don’t make this individual your sole point of contact on the buying process. Everyone wants to walk away from buying a home—whether it be a new construction or not—with peace of mind. Having a REALTOR® in your corner will help facilitate that. 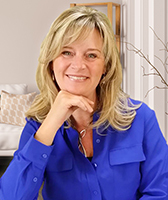 As a REALTOR® who specializes in an area with a lot of new construction, buyers ask me all the time if they can use a real estate agent when they are purchasing new construction. The answer is yes. In general, builders’ model homes are staffed by agents who work directly for and represent the builder. A buyer also needs to have a real estate agent who represents them and looks after their best interests. Side note: Some new-home buyers think that if they do not use an agent for their purchase, the builder will reduce the price of the home by the amount of the commission. This cannot be further from the reality. Builders do not want to reduce their prices because it sets the comparison price for future home sales in that neighborhood. Builders instead add the commissions paid to a buyer’s agent into the marketing budgets of the homes. If a buyer goes to a new-home builder without a real estate agent, either the builder’s agent or the builder will pocket that money and the buyer will go through the process unrepresented.